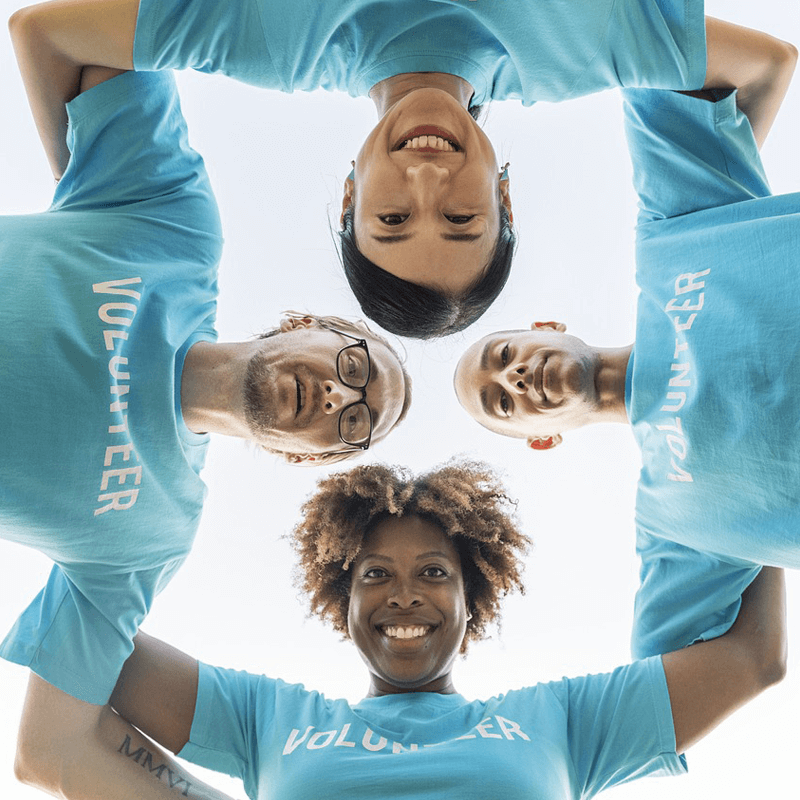 Calling all charities, voluntary and community groups in Staffordshire – do you know you can access support, advice and training on how to set up and run your group, support for volunteers and discounted services such as printing/laminating/photocopying, room and minibus hire? Request one of our member leaflets for details of the services and support you will be able to access as a Chase CVS member. For more information please call 0300 777 1202 or visit us at our office where one of our helpful staff will be able to assist you. Alternatively you can complete an application form and email to membership@chasecvs.org.uk.